“It’s a mix special! A very special mix, all of 2014’s Essential New Tunes – the records that mattered – along with contributions from some of the people that made and played them. 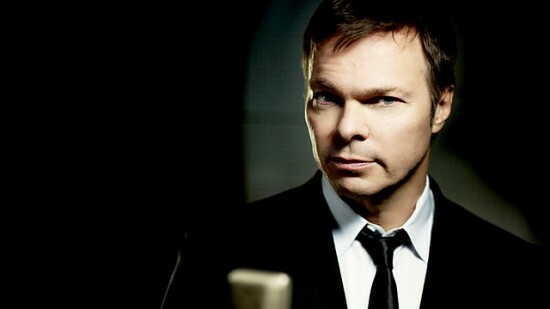 “Check out other Pete Tong – The Essential Selection shows in my archive and subscribe to the feed to get good music in the future.